A market leader in marquee washing machines. 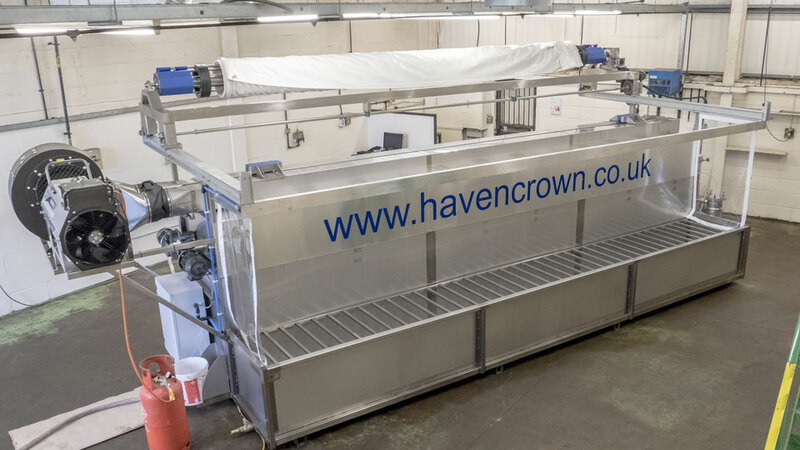 Havencrown Marquee Cleaning Machines Ltd is a small privately owned company situated in Dorset, Southern England. Started in 1996 now owned and run by Steven & Stella Roy. 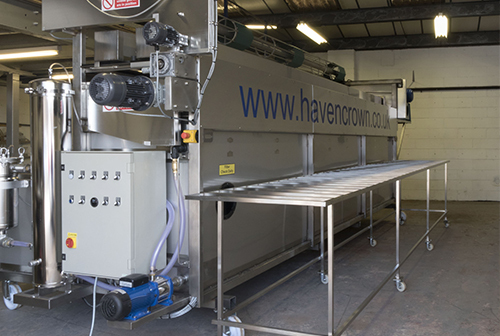 Havencrown machines are designed to be as simple as possible, efficient and highly reliable. 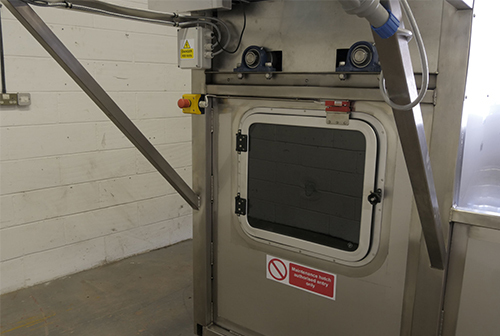 The machines are built to order in our workshops in Blandford Forum. 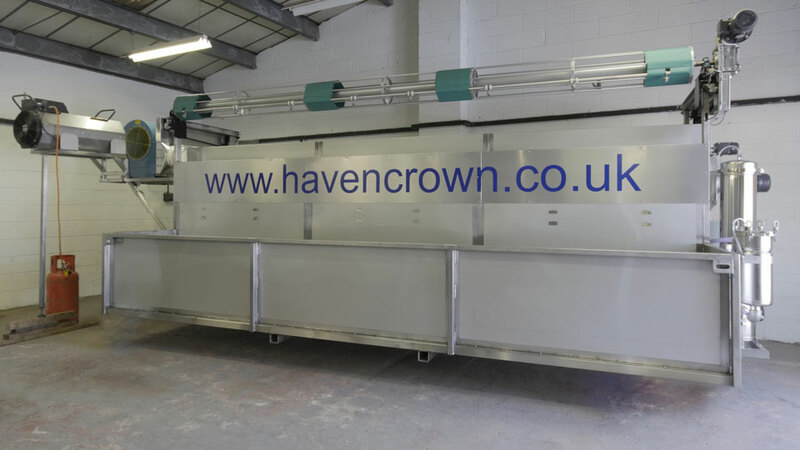 The highly skilled team construct the stainless steel frame and many of the key components. 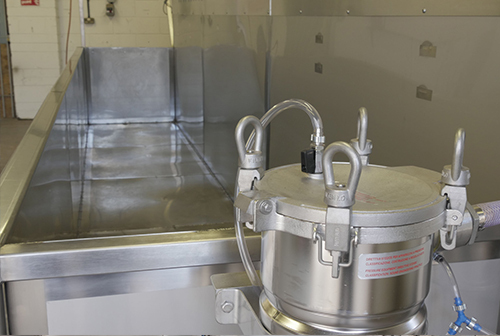 The machine is then fully assembled and tested before delivery to the customer. We are available 24/7 to help with any urgent support requirements, which can usually be handled on the telephone. Van Workum Rental BV, Haalderen (Gelderland) Netherlands, ordered a new HN5000 MK111, having had the HN5000 Mk 2 since 2005. Before placing an order we asked what the added value of the new model was. The answers were, significantly less water consumption owing to the advanced filtration system and re-circulating the water. 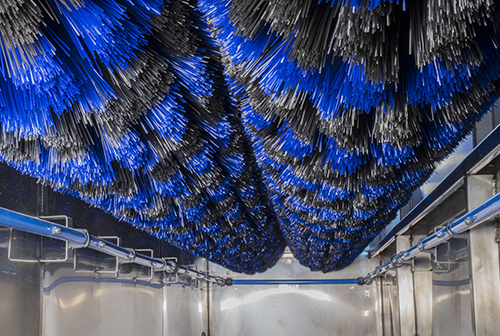 Lower electric consumption and quieter than the hydraulic system. Better blow drying. Excellent value for money and of course cleaner and drier tent covers. All in all a great machine to use!